Everything is information, you have to choose. 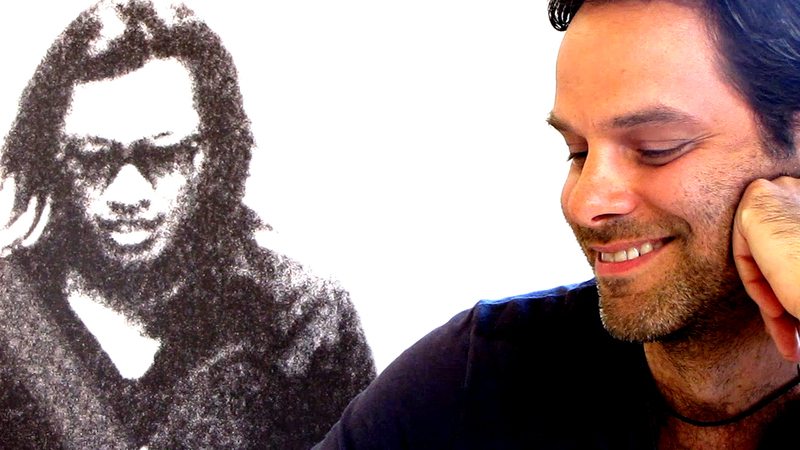 An interview with Jean-Philippe Tremblay. The filmmaker and mind behind ‘Shadows of Liberty‘ talks about information. What is it? “Is there any truth in this model?” I ask. 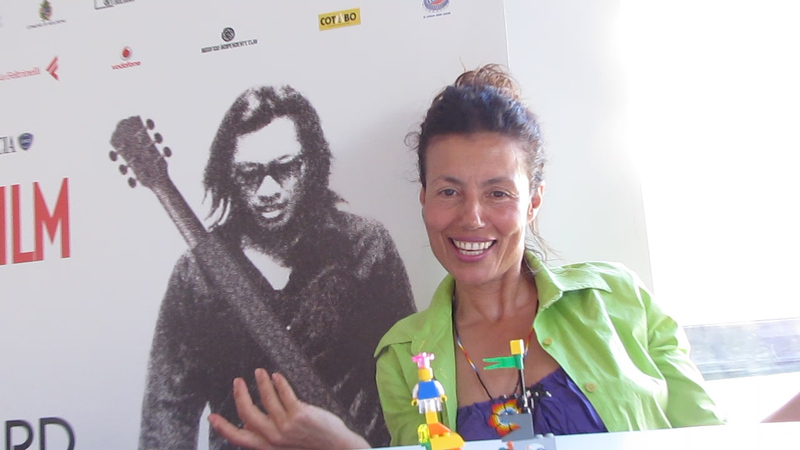 Milena Kaneva is a smiling and bright person, a filmmaker and film director who in 2006 produced one of the most inspiring films about Burma, Total denial. The main characters of her film are activists Ka Hsaw Wa and his wife, and they wanted to make the difference by documenting how Karen villagers had been treated in Burma. The case came from the building of a pipeline that Unocal, a former oil company, that was built next to the Andaman sea to connect Burma to Thailand: Karen villagers ‘who stood in the way to progress’ – to say it with the oil company’s managers words – have paid their opposition with all sort of human-right violations. Ka Hsaw Wa engaged and led an 8 years lawsuit agains Unocal and 15 Karen vilagers sued Unocal for human-right abuses with the support of Burmese military. This is an inspiring story, the story of the victory of Ka Hsaw Wa and the victory of Karen vilagers who have seen recognised their rights in an US court. Something Milena already did and keeps doing, lending herself and her work to the cause of Burmese people and to those who are oppressed. When She cames in, she is curious and excited – she immediately loved the concept of a LEGO based interview, and the whole interview had been a relaxed engaging and inspiring talk. Jean-Philippe Tremblay is a Director/Writer, Producer and filmmaker. His latest work, Shadows of Liberty, costed him more than 5 years of work, and it has been presented in June at the Biografilm Festival and here is where I meet him. Inspired by Ben Bagdikian‘s book “The New Media Monopoly” that in 1984 reported how media is controlled by only 5 conglomerate corporations, Shadows of Liberty is a true and sincere ode to freedom of information, where journalists tell their stories and present the difficulties they face to reveal the truth at any cost, going against the establishment. An inspiring documentary that shows and demonstrates that even today, regardless the corruption and the the power of corporations and governments that do their best – or their worst – to manipulate information and craft consent, there are still brave and hard-working individuals who investigate, research and reveal the facts and the truth. My interview with Jean-Philippe Tremblay could not be anything but about information. Yet, before getting into the real question, I also wanted to learn about what being a filmmaker means to him. And this is how we start. What is filmmaking? I ask. He immediately engages with the bricks with an open mind, like anyone who enjoys exploring and experimenting, he is one of those individuals who communicate life and experiences. He stares at the bricks and then he starts telling me the story. This month the blog has been silent and quiet, but the there are many kind of silence – some can be more noisy than others. And this was a very noisy kind of silence. LegoViews is a fast growing idea – this apparent silence has been filled with projects, people, interviews, tests and improvements for the next step. It won’t take me too long to reveal what is brewing. We are taking the bricks to the next level. What is certainly emerging in my experience is that LegoViews is an amazing method to reveal ideas because somehow those little bricks… Talk! Not only they talk, they also make people talking. For this reason, LegoViews is evolving in Talking Bricks. Stay tuned, more to come. New original interviews with journalists, musicians, professionals, doctors and key figures are on their way, but in the meanwhile you can read the full interview with Mikado Warschawski, which has been published as an exclusive on the London Progressive Journal. The part published here is just the end of our talk, and Warschawski’s views about Palestine, his radical positions and the way he has been playing with LEGO are certainly of interest, both for the method and for the content.